The first common thing you may want to do is to convert files from one format to another. 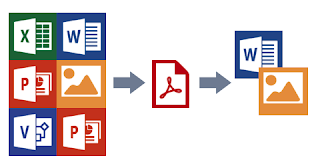 Say, you are a student and you would like to submit your assignments in PDF formats so you are probably looking to convert a format like word to PDF. 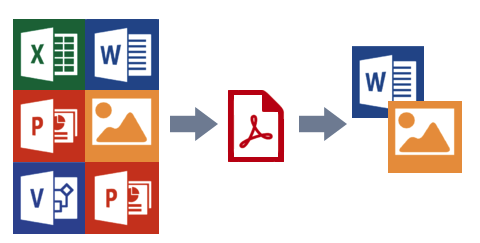 As a matter of fact, PDF files are very good when you want to deliver documents at a rigid structure and formatting. In this regard, assignments and course notes can also be delivered in PDF formats where a student can move on to mark it up in PDF, print it and even convert it to other formats. Education is full of collaboration especially when it comes to matters research and projects. Well, collaboration has gone digital as well and you are bound to exchange files with colleagues via digital file formats. That said, PDF formats are a great way to do such exchanges seamlessly given that you can review, markup, bookmark and give feedback directly on the files. At times you may vital paper documents that you are looking to convert them for digital consumption. Of course, the manual conversion may be so tiresome not to mention that you can loose key information like diagrams in the process. So, what’s the way out? Well, why not scan the files and convert them to readable/ editable PDF formats? They may be paper handouts or textbooks but it doesn’t matter! 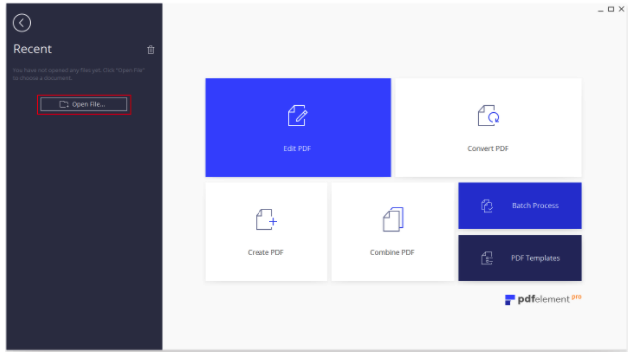 You can convert them to PDF formats in no time! In fact, you can take advantage of PDF software with OCR functionalities meaning that you can convert paper documents to PDF documents and handle them digitally. This way you will shift away from having to carry books and documents from place to place. 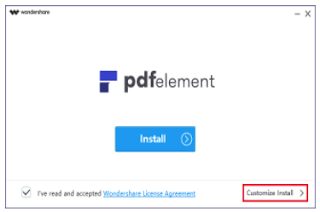 PDFelement is a tool that delivers a 360-degree PDF experience tailored for individuals and businesses in virtually every niche. 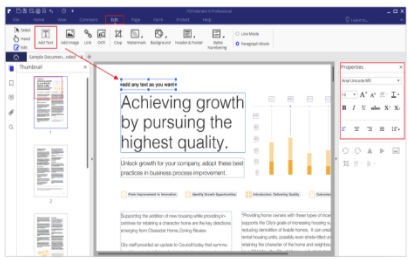 It is actually an all in one tool with powerful features for editing, converting, annotating, filling and signing PDF files. PDFelement is compatible with both Mac and Windows thus you can pick the version that suits you depending on the OS you are running. There is a trail version to use to check the tool. First, download and install the PDFelement 6 software from the official website. Find your PDF file location and open it. You can do this by simply clicking on open option under File tab. You can choose to edit your files by simply clicking on the Edit Text option in the submenu. Here you can pick between two editing options i.e Line Mode and Paragraph Mode. In case of the former, every line will be displayed inside a block while for the latter every paragraph will be displayed in a block. Now PDFelement provide you a chance to get free templates. These templates come in a variety depending on what you are looking for-Resume Templates, Calendar templates, Thanksgiving Templates, Invoice Templates, News Year Card Templates. Check out the mouthwatering offers here >>. You can take your favourite pick from the template collection then you will edit the to customize the look and fit it in with your brand or rather, your tastes and preferences. It’s that simple! Please note this is a sponsored post.